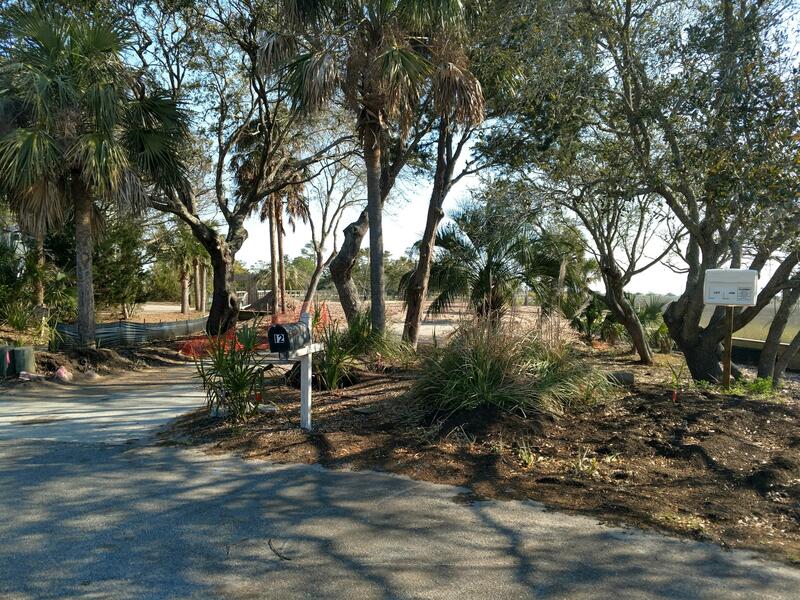 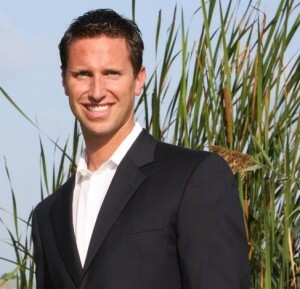 Unique homesite available on Seagrass Lane, one of Wild Dunes' premier streets. 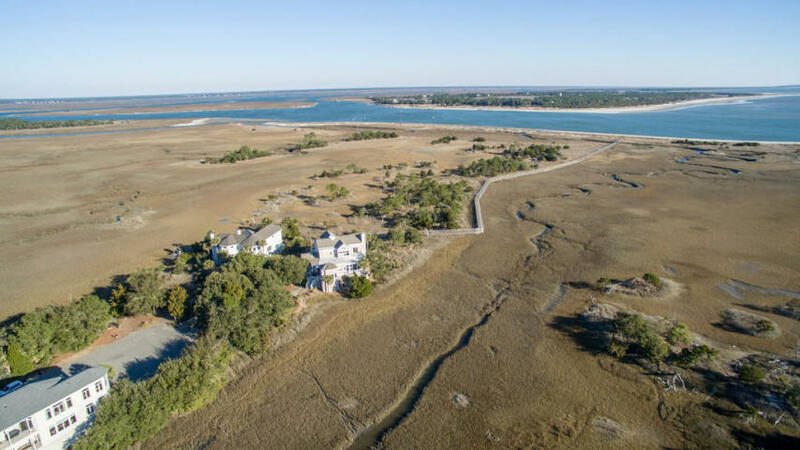 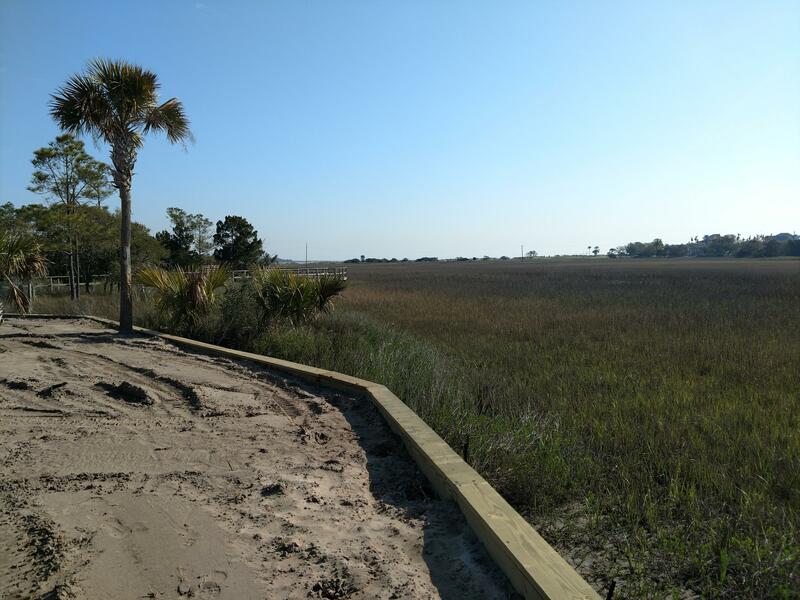 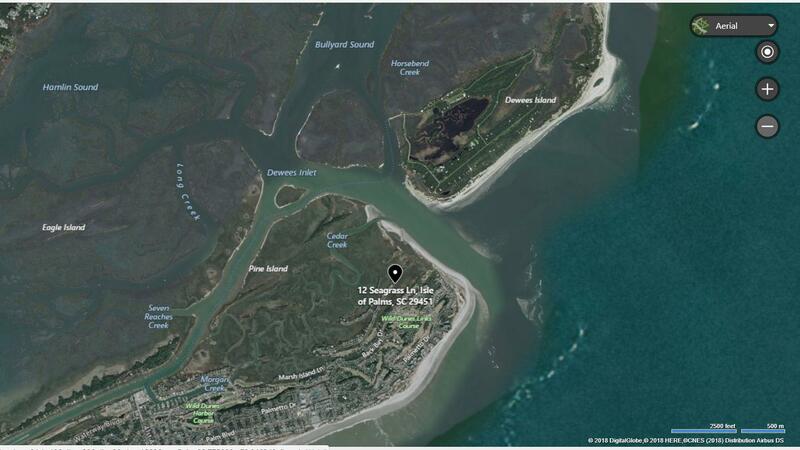 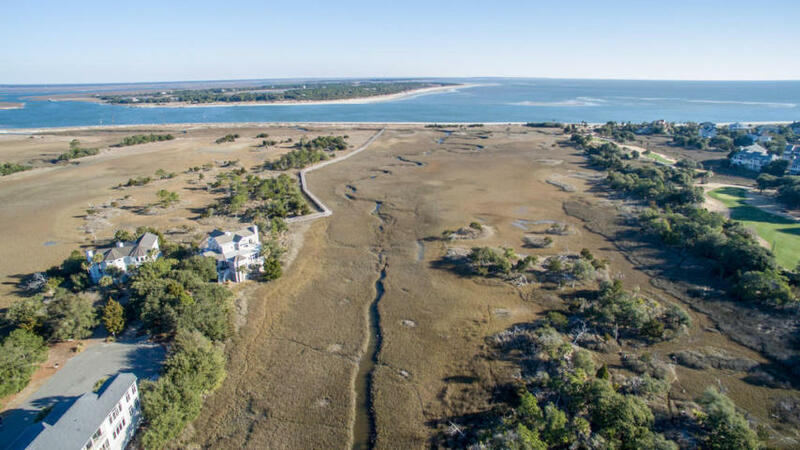 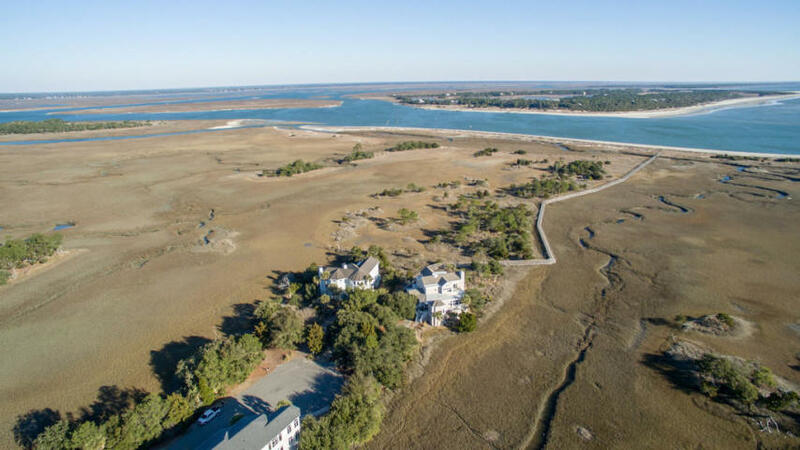 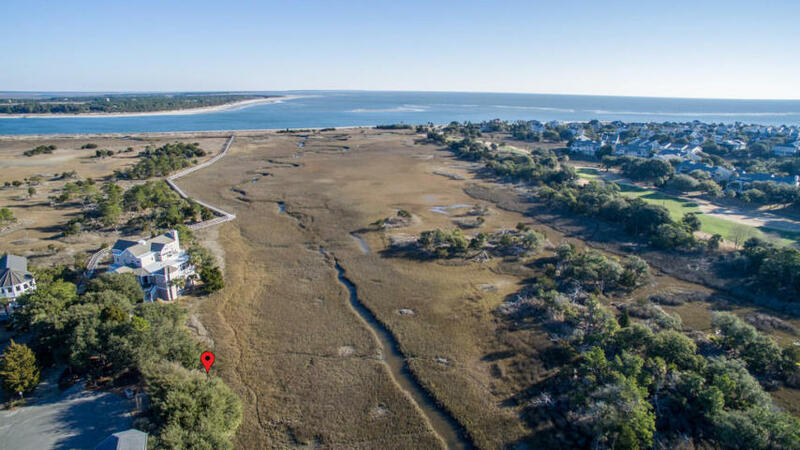 This homesite features breathtaking views of the Atlantic ocean, Dewees Inlet, and the Intracoastal Waterway.  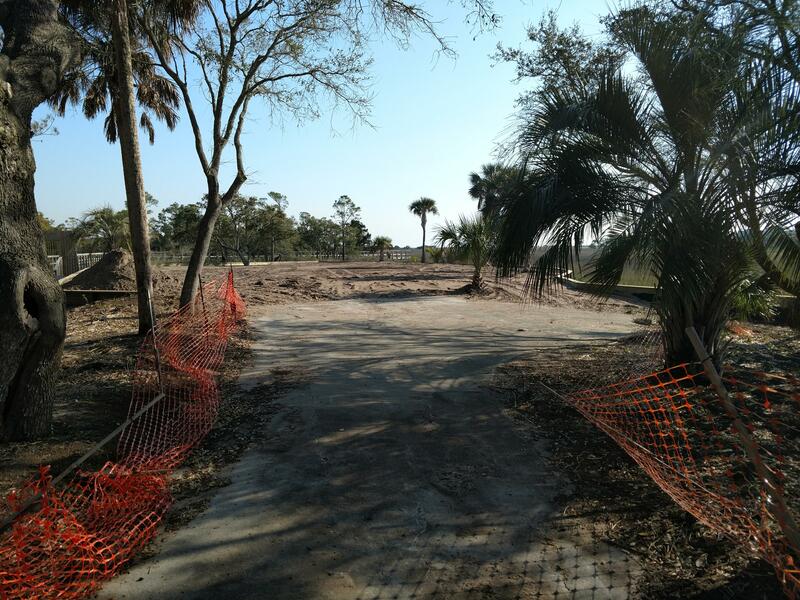 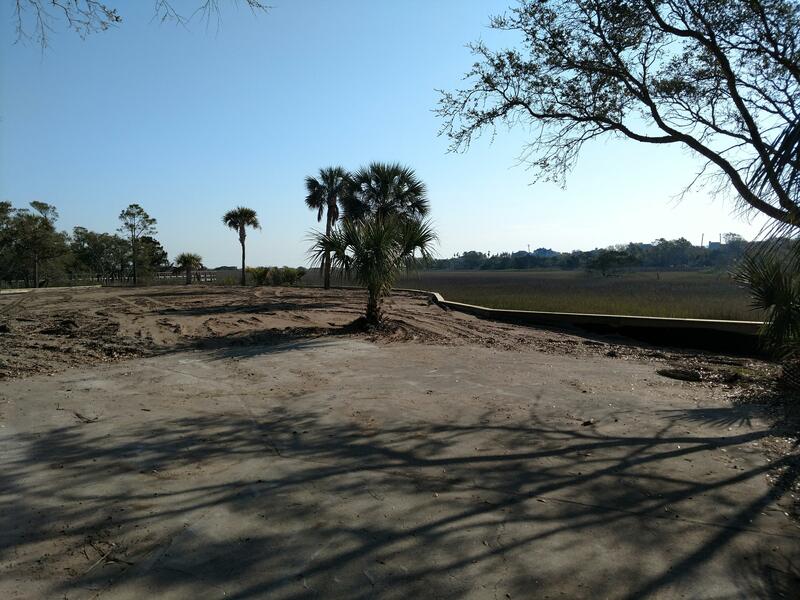 This homesite has recently been bulkheaded and is ready to build your dream home. 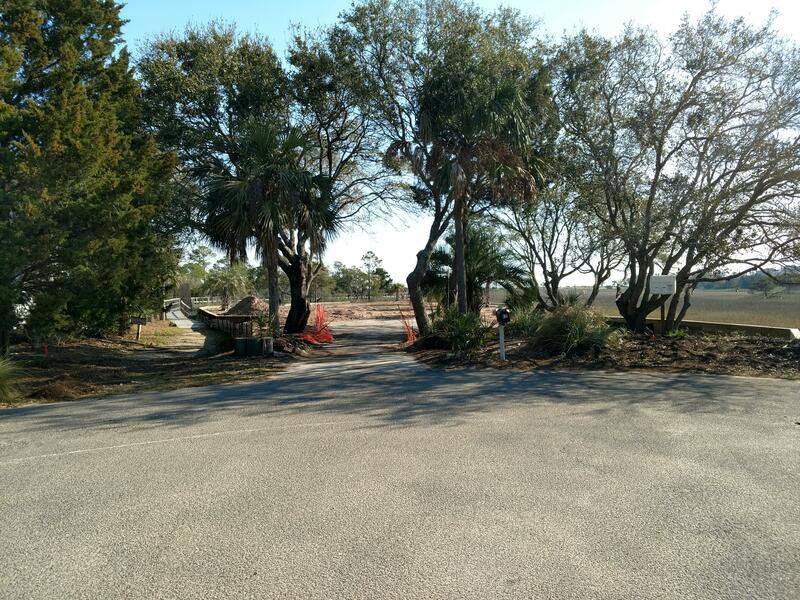 Custom home plans are available.